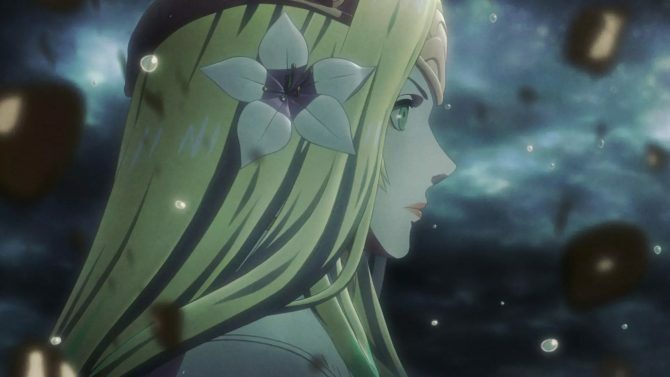 Nintendo's mobile game Fire Emblem Heroes gets new heroes and missions inspired by Fire Emblem Echoes. 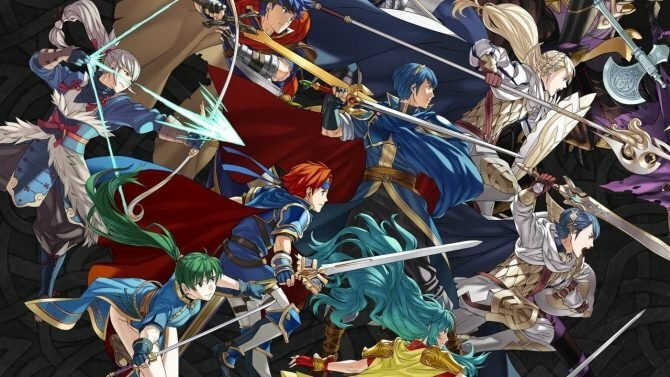 Today Nintendo and Intelligent Systems released a sizable update for their mobile game Fire Emblem Heroes. 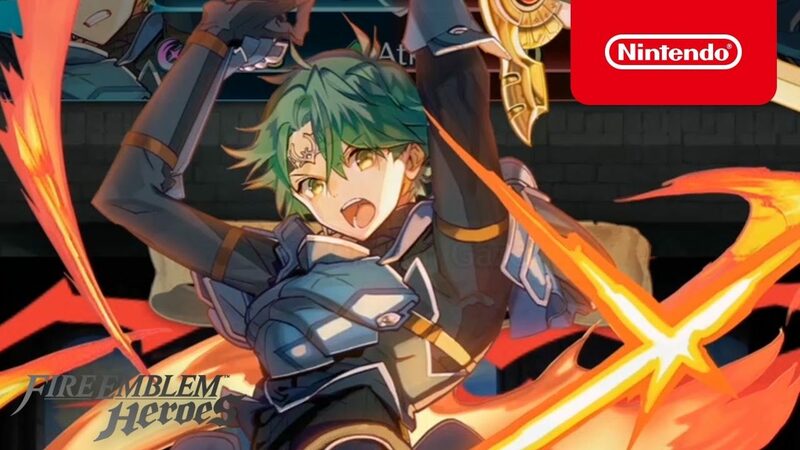 The update brings four new heroes from the upcoming Fire Emblem Echoes: Shadows of Valentia, Alm, Clair, Lukas and Faye. On top of that, we also get a new series of paralogue missions with their load of free orbs. 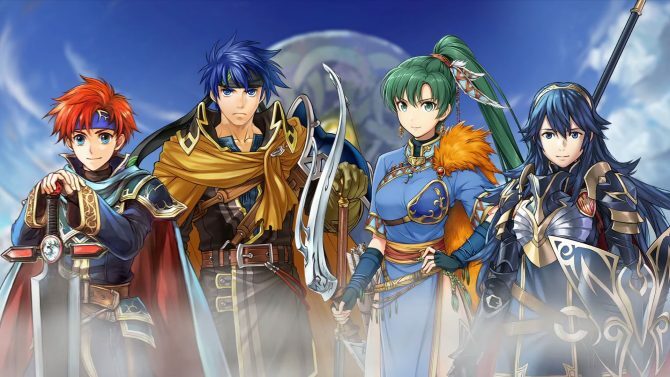 New features have also been implemented in the form of Sacred Seals, that can be assigned to heroes to grant them special abilities. Sacred seals can currently be achieved via special quests. Below you can check out a trailer showing off the new heroes and missions.